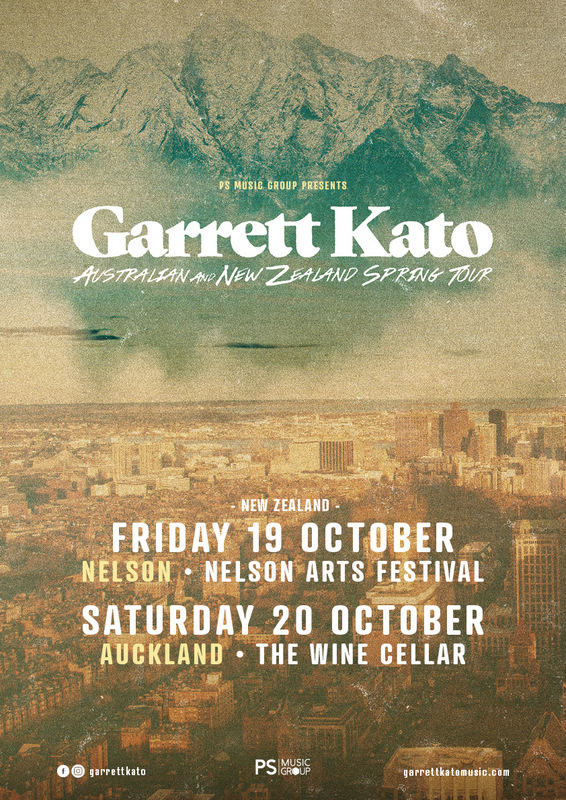 After a breakout 2017, touring Australia more than 5 times and debuting in America, singer-songwriter & producer, Garrett Kato, is set to hit the road again this Spring. Following sold out performances at 2000 capacity theatres just 12 months ago, this September and October you have the chance to catch Garrett in the most intimate rooms in Australia, and New Zealand. A native of greater Vancouver, Canada, his most recent single release, “Take it Slowly” has achieved viral success with over 7.5 millions Spotify streams, and reaching over half a million monthly listeners. 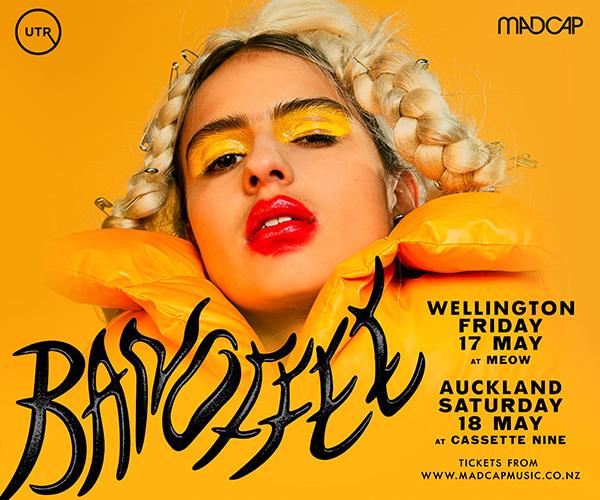 He has toured with the likes of Bernard Fanning, Kasey Chambers, Andy Grammer, and performed on stages at Byron’s Splendour in the Grass, and UK’s Bestival. 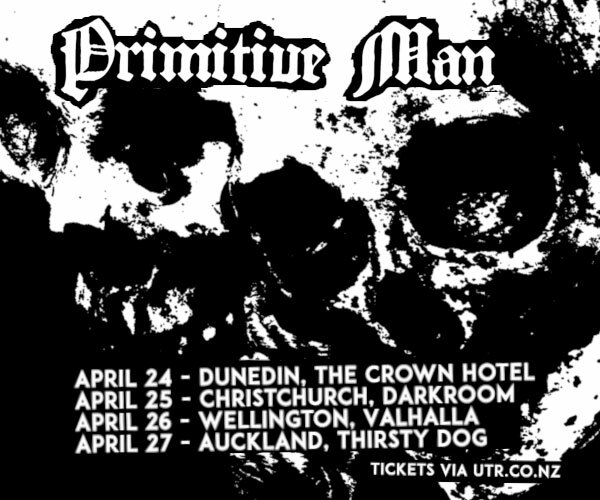 His Spring tour kicks off on September 15 in Brisbane, and will take him to regional centres of Australia, along with a debut headline show in Auckland.